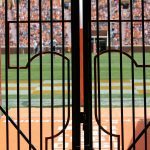 The RTI Podcast looks at where UT got better in the 2019 class, where it lacked, & potential hidden gems. 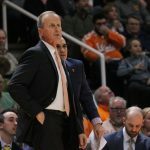 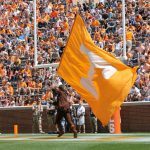 We also discuss UT's recent coaching changes. 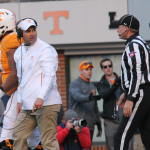 The RTI Podcast spoke with former Vol Fred White about his teammate Tee Martin returning to UT. 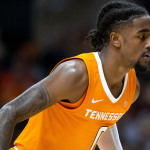 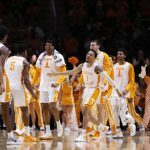 We also look at the basketball Vols' incredible start. 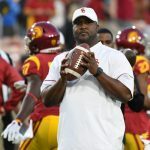 The RTI Podcast discusses the return of Tee Martin to Knoxville and what it means for the Vols' coaching staff, Jauan Jennings, and more.